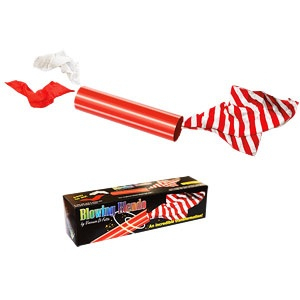 magic tricks, jokes, clown supplies, novelties, fun gifts and more! We also specialise in Halloween props and spooky horror supplies. We are a family business and we endeavour to make shopping easy! No need to run around town! We are ready to ship to you today! Both Australian and International orders are welcome. Free Shipping for orders over $45.00*!